Geraldine trained with Siamsa Tíre from the age of seven and began performing with the company in 1978. Since then she has been involved in many productions and has toured extensively with the company throughout Ireland and internationally she has toured America to Australia and South America, along with various European tours. Geraldine became a full-time member of the company in 1986 and worked with various directors, choreographers and vocal coaches, which she continues to do to date in a part-time capacity. She also works in the Admin/Marketing department of the company along with performing with the National Folk Theatre during the summer season. Geraldine is Choral Mistress for the National Folk Theatre and trains up-and-coming students in the training academies along with preparing the cast for various productions. 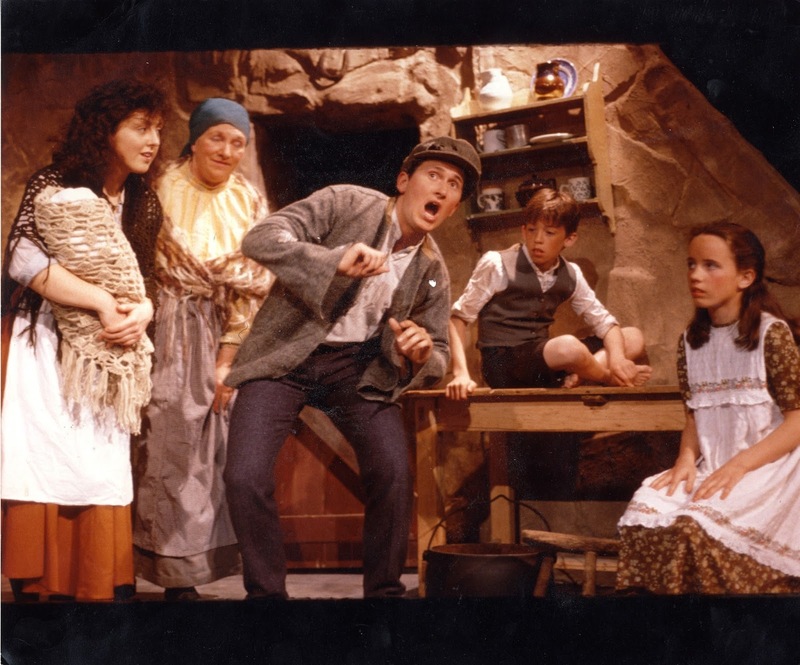 In addition to performing Geraldine is a full-time mom of three, who, are also currently members of the NFT(National Folk Theatre) and gets a great sense of pride and enjoyment when she is on stage with her children. She is looking forward to the challenges of learning new material in Imigéin and working with the fantastic team that are in place for this production. Ding Dong Dederto a 1991 Siamsa production. Geraldine is 'holding the baby' while her now husband Oliver sings. 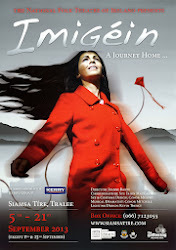 Also in this picture is a young Joanne Barry, DIRECTOR of Imigéin! I have made long-term friends, travelled to Australia and South America (with Siamsa) and best of all meeting MY HUSBAND!